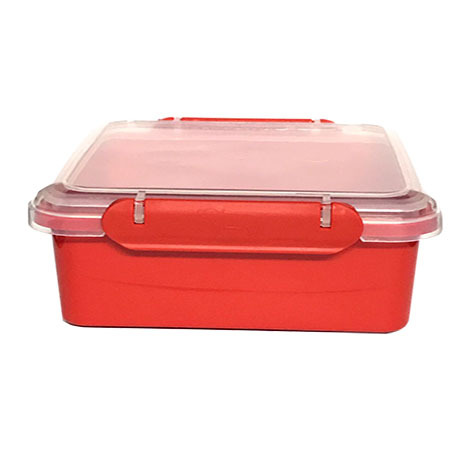 Clip Lock Square Tub with lid made from virgin food grade polypropylene. 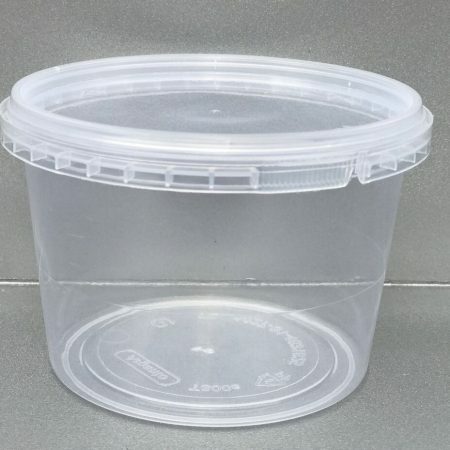 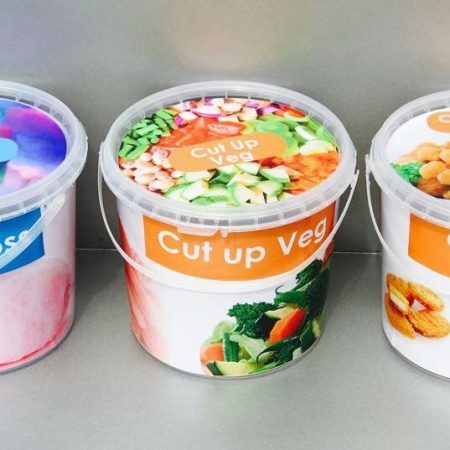 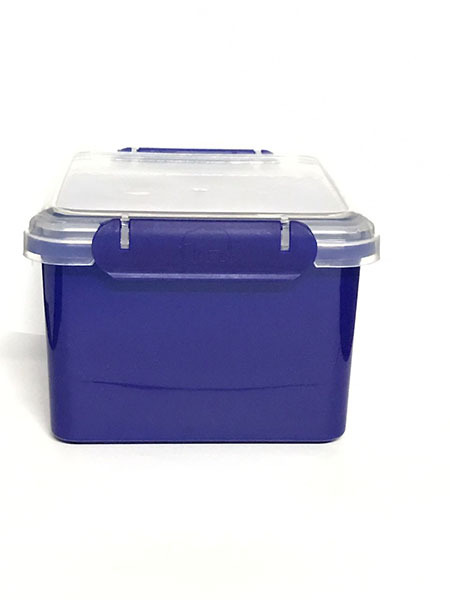 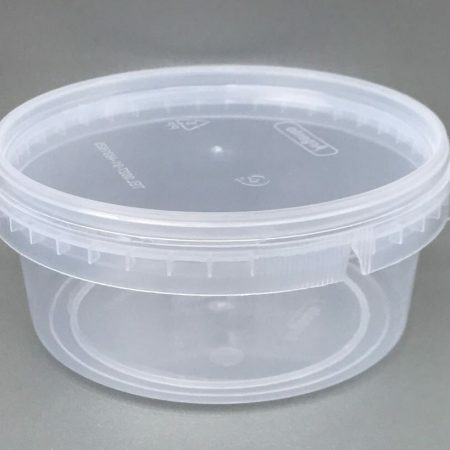 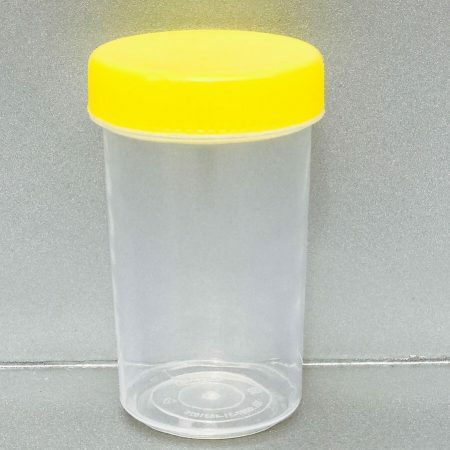 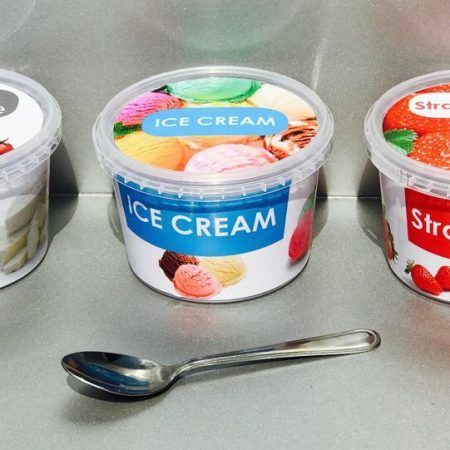 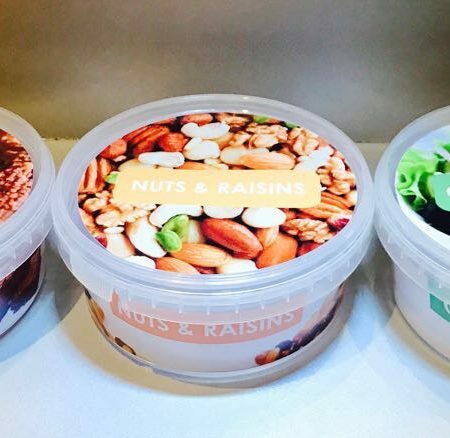 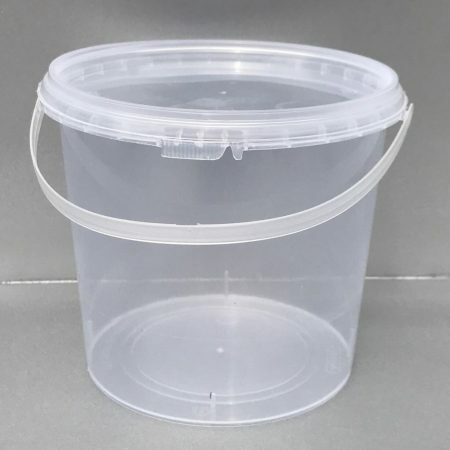 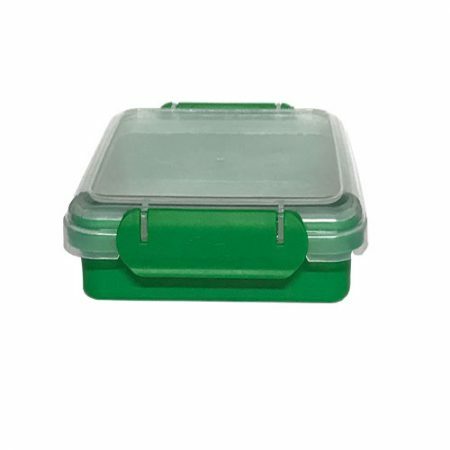 Non-disposable Ideal Food Storage Container also suitable for Lunch boxes. 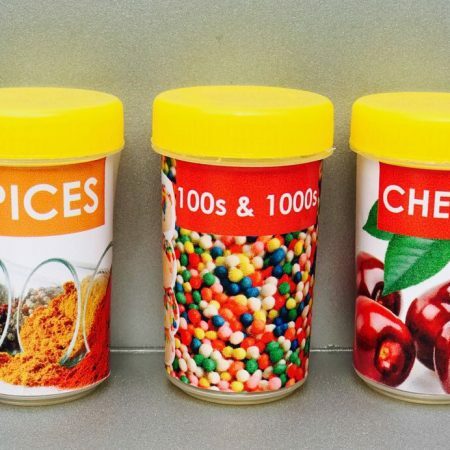 For all food application since all products are food grade as well as any other general application.